Each year, CHICO performs Peter & the Wolf for 4th-grade students. The story is narrated by Steve Perren and performed by a 40-piece orchestra. 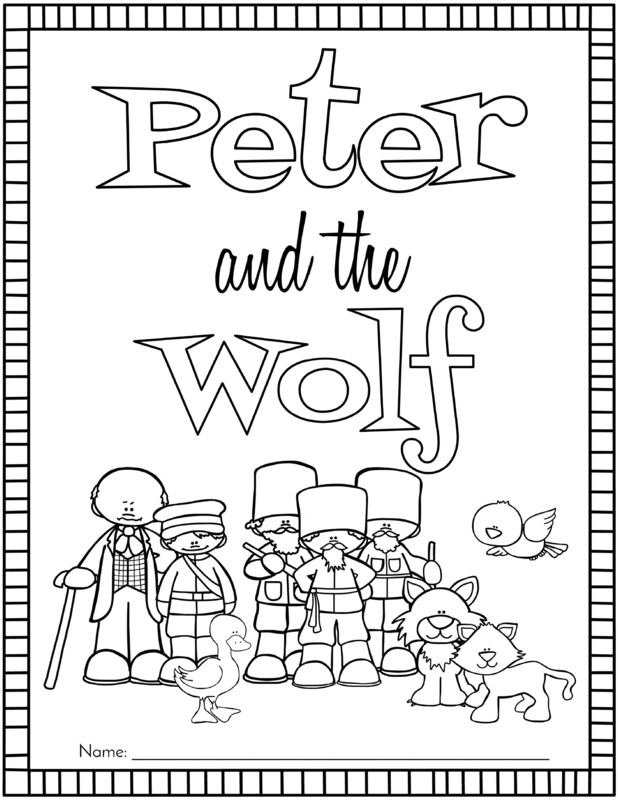 Peter & the Wolf performances are coordinated by CHICO and Ventura Unified School District (VUSD). Watch the video below to learn about the program. These coloring pages may be printed by parents and teachers. Use them to introduce children to the concert, the story, the composer, the flute, the oboe, the clarinet, the strings, the bassoon, the french horn and percussion. Introduce musical themes for the bird, the duck, the cat, Peter, the grandfather, the wolf and the hunters. Ask the child to name instruments that are not in the story. Ask them to create a new character (and corresponding instrument) for Peter & the Wolf.